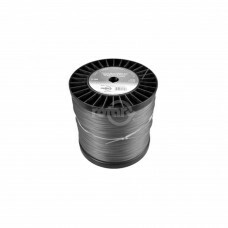 Replaces:PRIME LINE 7-04549STENS 380-2203STENS 380-135Dimensions:DIAMETER: 0.0950"LENGTH: 40'COLOR: .. Replacement Line for Rotary's #6865 Trimmer Head. 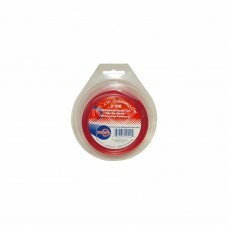 (12) Pieces per Kit.Dimensions:DIAMETER: 0.1300"L.. 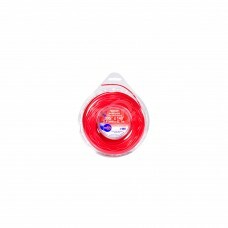 Trimmer Line .065 50' LoopReplaces:STENS 380-2043Dimensions:DIAMETER: 0.0650"LENGTH: 50'COLOR: REDP..
Replaces:OREGON 21-265STENS 380-242SUNBELT B1SL12065Dimensions:DIAMETER: 0.0650"LENGTH: 300'SIZE: 1/..
Replaces:OREGON 21-580PRIME LINE 7-04555STENS 380-451SUNBELT B1SL5080Dimensions:DIAMETER: 0.0800"LEN.. 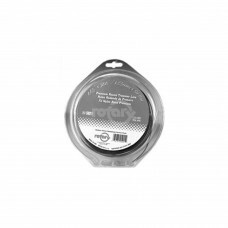 Trimmer Line .080 50' LoopReplaces:OREGON 69-174STENS 380-2123Dimensions:DIAMETER: 0.0800"LENGTH: 50..
Replaces:OREGON 21-380PRIME LINE 7-04556STENS 380-311STENS 380-143SUNBELT B1SL1080BDimensions:DIAMET..
Replaces:OREGON 21-280STENS 380-246STENS 380-381SUNBELT B1SL12080Dimensions:DIAMETER: 0.0800"LENGTH:..
Line Trimmer .095 5 LB. 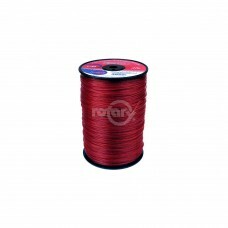 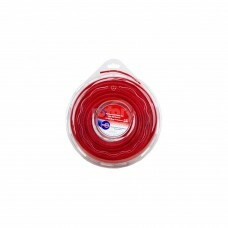 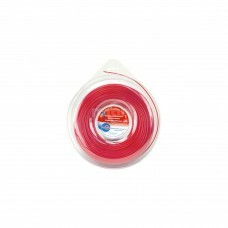 Spool Red CommercialReplaces:OREGON 21-595PRIME LINE 7-04553STENS 380-469SUN..
Replaces:OREGON 21-395PRIME LINE 7-04506STENS 380-329STENS 380-626SUNBELT B1SL1095BDimensions:DIAMET..
Replaces:OREGON 21-295STENS 380-250STENS 380-385SUNBELT B1SL12095Dimensions:DIAMETER: 0.0950"LENGTH:..
Replaces:OREGON 21-305PRIME LINE 7-07395STENS 380-345STENS 380-634SUNBELT B1SL1105BDimensions:DIAMET..
Replaces:OREGON 21-205STENS 380-254STENS 380-389SUNBELT B1SL12105Dimensions:DIAMETER: 0.1050"LENGTH:..
Replaces:OREGON 21-530PRIME LINE 7-04559STENS 380-485STENS 380-199SUNBELT B1SL5130Dimensions:DIAMETE..
Replaces:OREGON 21-330PRIME LINE 7-04558STENS 380-337SUNBELT B1SL1130BDimensions:DIAMETER: 0.1300"LE..